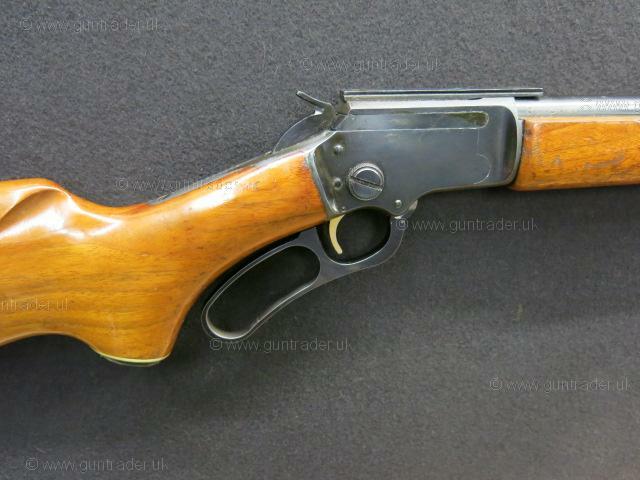 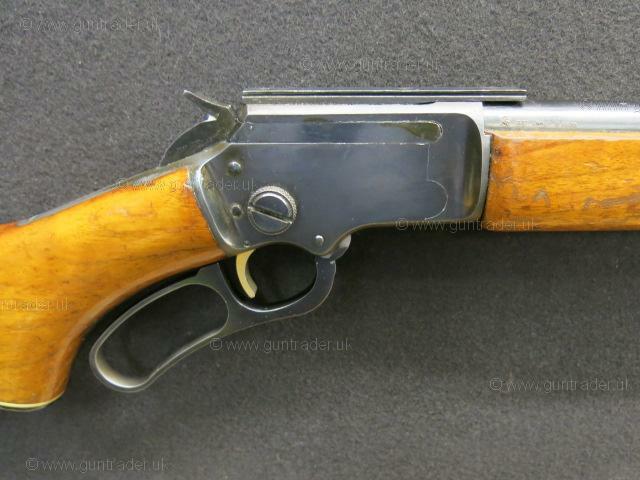 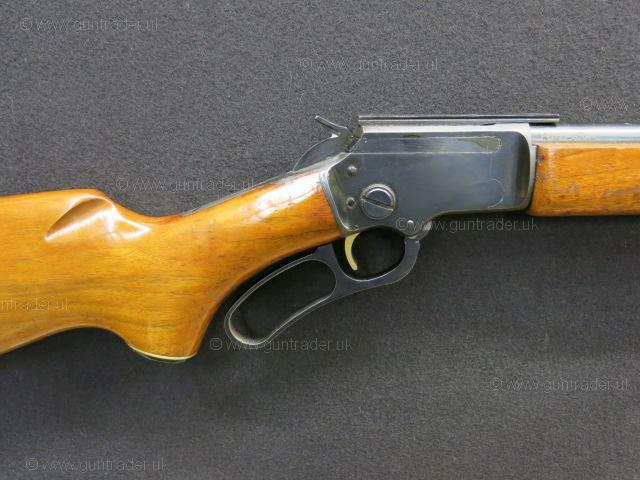 Good condition Marlin Original Golden 94A lever action rifle in .22LR calibre. 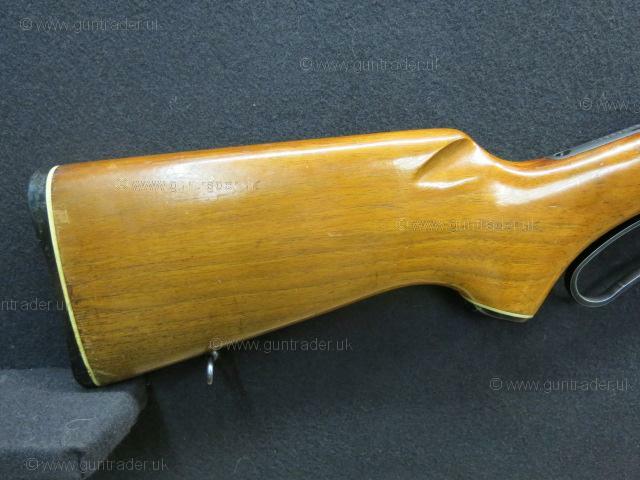 Varmish finished pistol grip stock fitted with the original Marlin factory heel plate and ebonite grip cap, the stock is accompanied by a matching forend with blued forend tip. 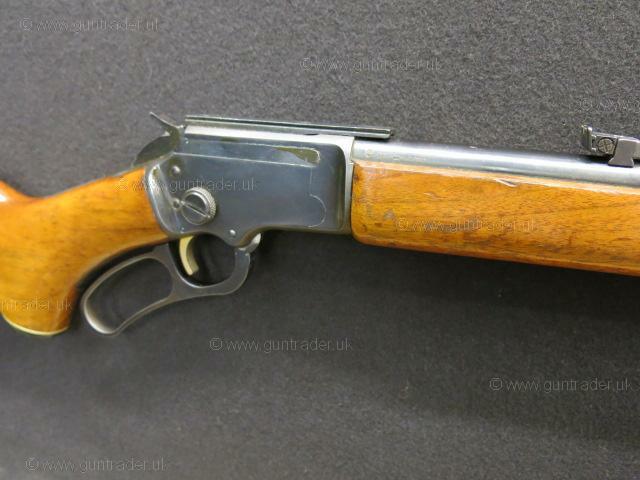 Smooth 94A lever action set alongside a standard weight 24" Micro-groove blued barrel, the tubular 20 round top fed magazine sits under the barrel, crisp single stage trigger unit. 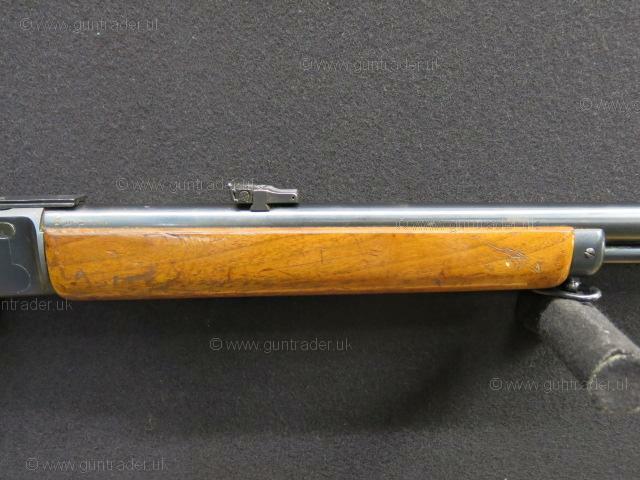 The rifle is fitted with the original factory open sights although a scope and scope mount discount package can be put together if required at extra cost.